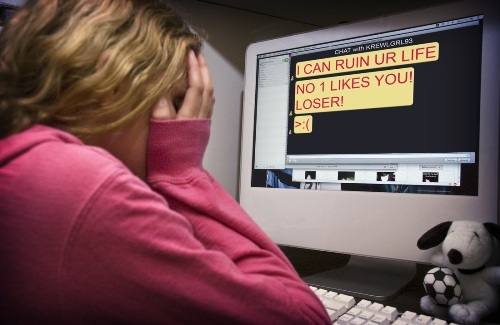 Cyber harassment is considered as a form of crime. You can be put in jail if you have done this activity. Usually the perpetrator also conducts offline stalking. 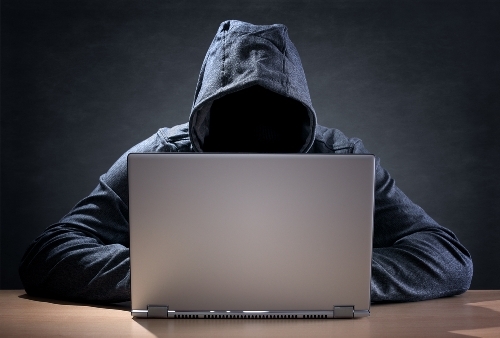 What is the motivation of cyber harasser? The perpetrator conducts it because he or she wants to influence, intimidate, stalk and control the target. Find facts about community service here. Facts about Cyber Harassment 3: who is the harasser? The harasser is not always a person known to the victim. 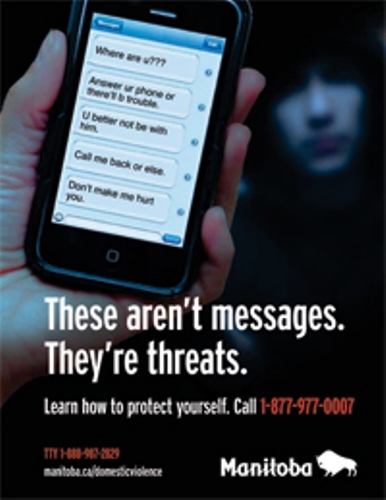 It can be anonymous or even an online stranger. The harassment, slander and stalking laws are applied in various states in United States since cyber harassment is considered as a criminal offence. There are various types of punishment given to the offender of cyber harassment depending on the degree of crime. He or she can be put in jail or just have a restraining order. The media often use the term cyber stalking and cyber harassment synonymously. It is still allowed when people try to scrutinize the life of famous people or public figure such as celebrities, comedian or politician. 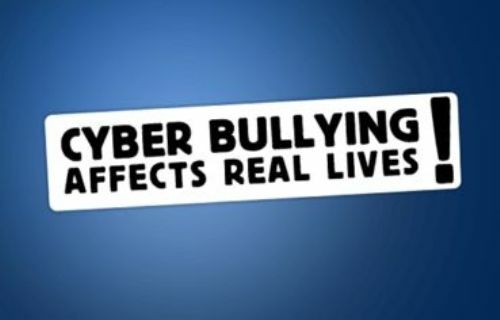 Find facts about cyberbullying here. Some experts state that identity theft is included as a form of cyber stalking. On the other hand, it is separated from cyber stalking by Alexis Moore. She believes that the former one has something to do with financial motivation. The perpetrator tries to isolate the victim by harassing the employers, friends and family of the victims. The reputation of the target may be ruined by the harasser by altering the credit score. The harasser will publish allegations in public forums, chat rooms, newsgroups or even websites in order to harass the victim. 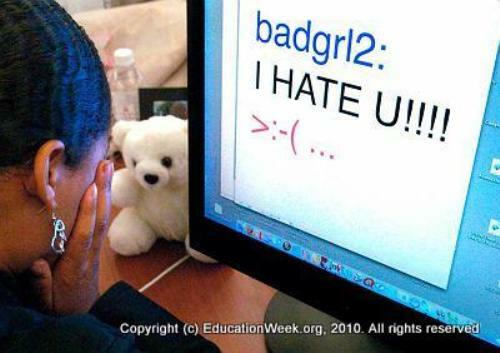 Do you have any comment on facts about cyber harassment?